Green is the color of spring and of St. Patrick’s Day. 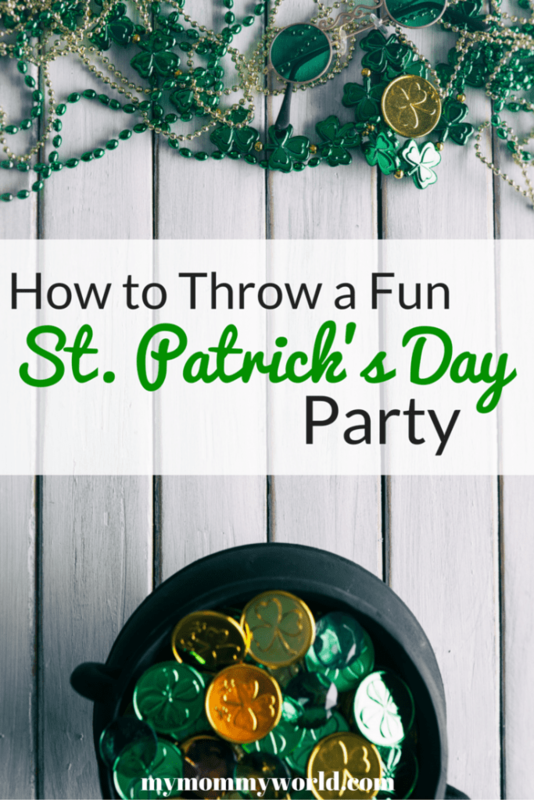 If you’re considering throwing a party, here are some ideas for throwing a green and fun St. Patrick’s Day party your friends won’t soon forget. Of course, if the party is a huge success, they may be green with envy. Start with the date. March 17 is the day St. Patrick is honored but the date may fall during the week. If this is the case, you may want to plan your party for the Saturday prior to the 17th. Set the time and then send out the shamrock-shaped invitations. Don’t forget to list a date to RSVP by so you know how many people to expect and how much food to prepare. Plan the menu. Traditional foods eaten during St. Patrick’s Day include Irish stew, Irish soda bread, mashed potatoes with garlic or fried potatoes. You can also serve non-traditional green foods such as cupcakes (use these cute St. Patrick’s Day cupcake wrappers to make them stand out!) frosted with green cream cheese frosting, mint chocolate chip ice cream, or guacamole and chips. Green jello with fruit is another option if you’re trying to find green foods to serve. Consider making green beer if you and your guests enjoy the beverage. You might expect to drink Guinness during St. Patrick’s Day but it’s not an easy beer to make green. If your guests don’t drink alcohol, you might want to serve green lemonade made with food coloring instead. You could also make green punch using ginger ale and lime sherbet. Consider the images associated with St. Patrick’s Day. There’s the shamrock, leprechauns, rainbows, pots of gold and the Blarney Stone. Hang green, orange and white balloons around the room. Create a large Blarney Stone out of paper mache and set it in the corner with a sign “Blarney Stone – Kiss for Good Luck.” Don’t forget to get pictures of people trying to smooch the stone. Create a little piece of Ireland in your home. Play Celtic music in the background. Gold and green candles can help add to the ambiance, or you can string green Christmas lights around the room to give everything an Irish glow. For fun you can have a limerick contest. Pass out paper and pencils. Give everyone five minutes to come up with a limerick. Each person will read their entry in their best Irish brogue and the crowd will determine the winner. If your party has children as guests, you can create a “pin the shamrock on the leprechaun” game for the children. Find or draw your own picture of a leprechaun and cut out a shamrock. Have the children try to put the shamrock on a specific spot. The one who gets closest wins. You can also hide a paper shamrock somewhere in the room and get everyone to search for it or you can have them look for a piece of gold-colored chocolate. There are some other great ideas on how to make St. Patrick’s Day fun for kids here. St. Patrick’s Day comes but once a year. 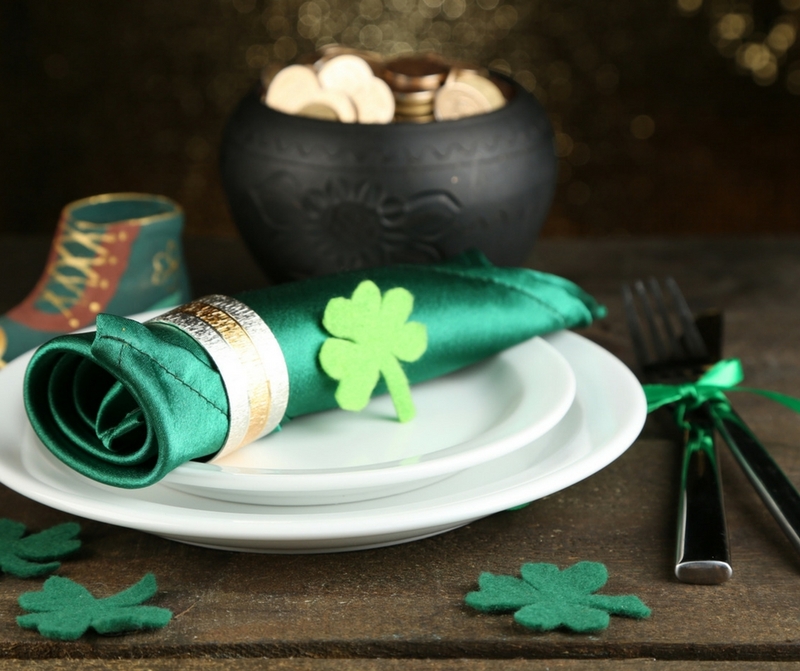 If you’re proud of your Irish heritage, why not use these tips to throw a St. Patrick’s Day party. Try to plan such great party that your friends will still be talking about all the fun when the next one rolls around.